Pupils and staff at Smithton Primary School today (21st February) celebrate the completion of the first phase of works on a £3.2M refurbishment programme of the school. 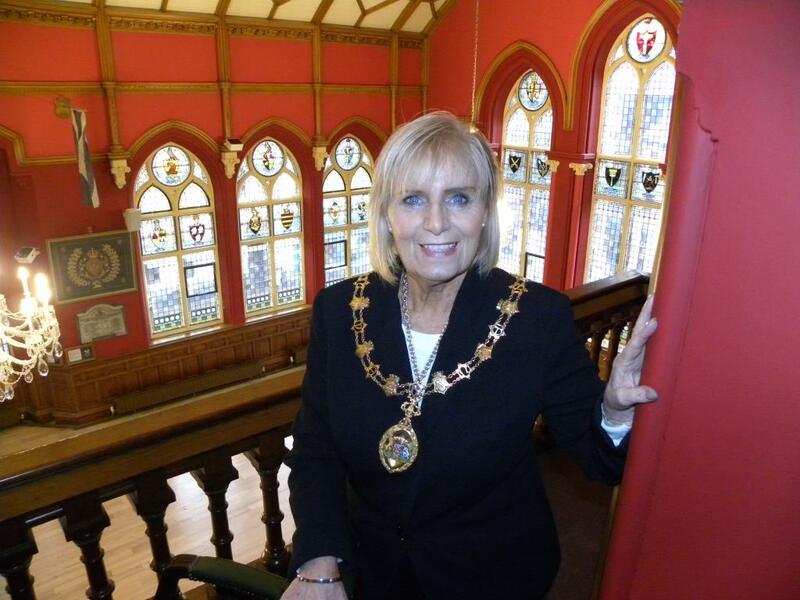 The success of opening up Inverness Town House for public tours, was welcomed by Members of The Highland Council’s City of Inverness Area Committee today (21 February 2019). Anyone thinking of a career change and becoming a Primary or Secondary school teacher is being invited by The Highland Council to an information session. Investment of an additional £1.5m for roads maintenance was approved as a priority area for the Council’s revenue budget. People in Badenoch and Strathspey who think they may have a project that could provide a legacy for their area, are being invited to apply for a Highland Council Ward Discretionary budget. Stonewall, Britain’s leading lesbian, gay, bi and trans equality charity, has named The Highland Council as one of the best local authorities for tackling anti-LGBT bullying and celebrating difference in its schools. Highland Council has ranked at number 8 in this year’s Education Equality Index.